It’s been earnings week, so a lot of noise around Amazon vs Google, Snap, Twitter. Oath being flat. The narrative has shifted ever so slightly, from taking tv budget, to budget from each other. Especially on Amazon vs Google. Data and privacy has put everyone under the limelight. The real question is, of the bunch, who is going to win tv? 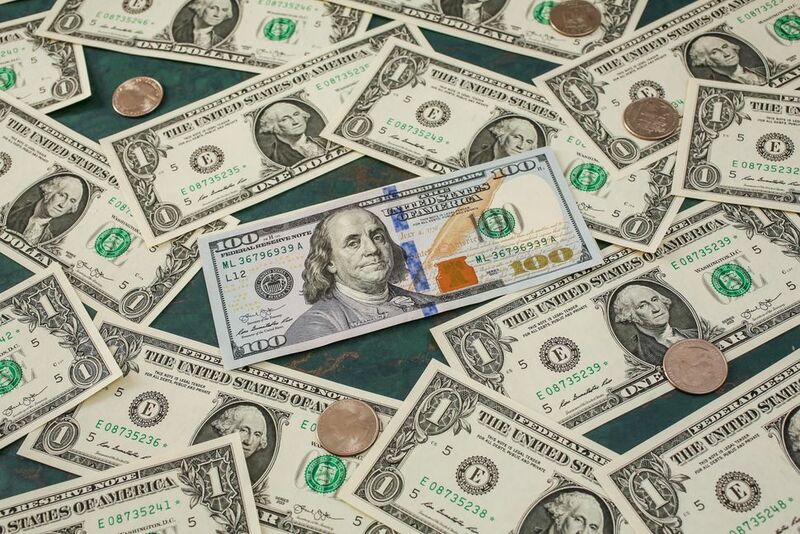 Craig Silverman at BuzzFeed nails it again with this piece on mobile app ad fraud. Missed in the news this week, Bing Ads lets you target using LinkedIn profile data. South China Morning Post launches branded content studio. How Mattel India is leveraging branded content to drive sales. Simple mindshare. 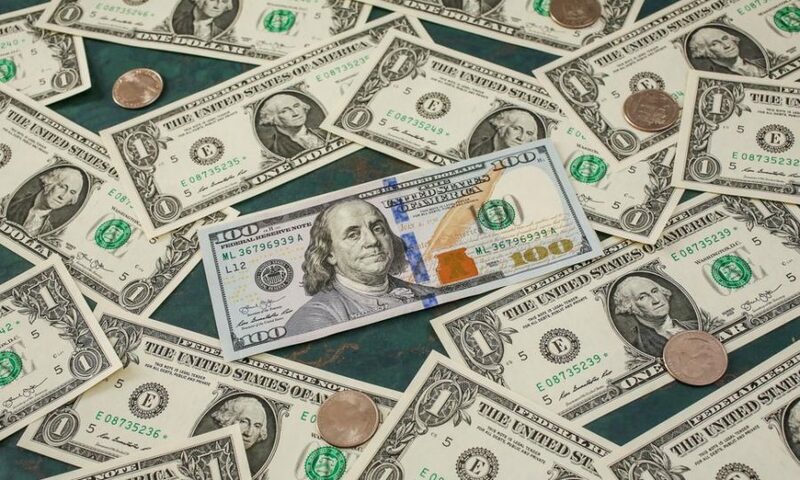 How Forbes is winning RFPs with Quantcast's content audience matching solution. Congrats to Ryan Pauley who has been promoted to CRO at Vox Media. Love the FT focus on delivering a more ‘satisfying read’. 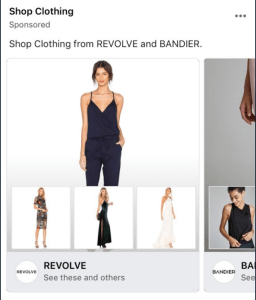 Facebook is testing brand collabs in ad units. i.e. two brands side by side in an ad unit. See Revolve and Bandier. Refinery29 lays of 10% of workforce after an anticipated miss of 2018 targets of 5%. BusinessInsider begins the transition to 30 second view counts for video. One step ahead of the market. Skyword and TrackMaven merge to deliver integrated content marketing platform. 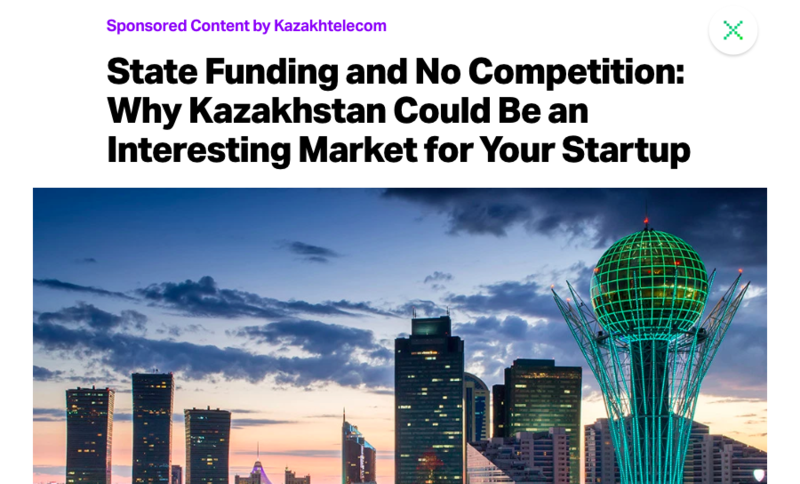 Kazakhtelecom on TechCrunch, why Kazakhstan could be an interesting market for your startup. What great placement, good for stakeholders and driving awareness in front of their key audience. Video comprises 26% of non-social native spend, 63% growth over 2017. Branded, Owned, Video or Social Content? You Name It. We Measure It.